Trade Secrets Ottawa is proud to host its 12th annual “Give & Take” event. 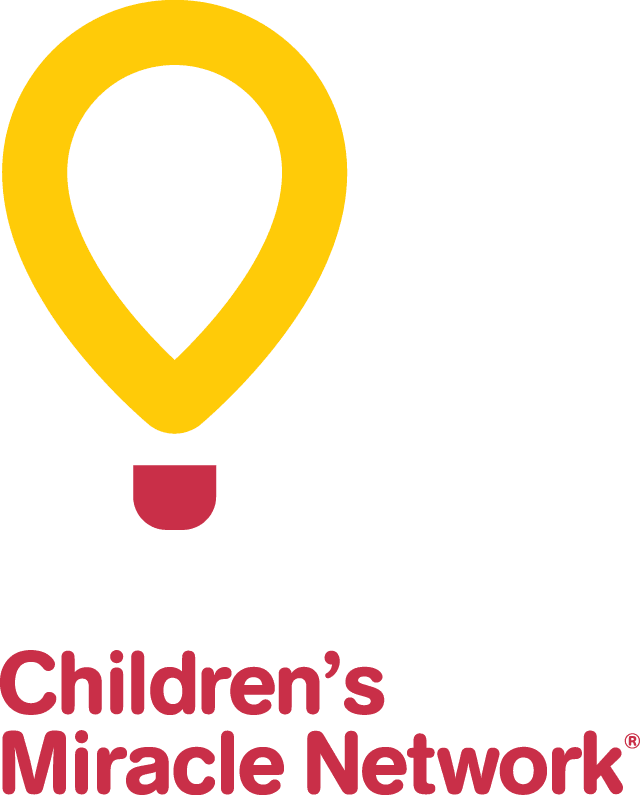 Be a #hero4CHEO from August 4 to September 28, 2018 to help CHEO’s patients. The campaign calls on consumers to work towards improving the lives of children and families. Customers can take 50% off select product purchases from salon-professional brands like BabylissPRO, GS Professional and more. In the spirit of paying it forward, for every purchase made (Give & Take items ONLY; excluding MINK Lashes and Style the runway products), Trade Secrets/Glamour Secrets will donate $5 to the CHEO Foundation. This is an important cause for Trade Secrets as we believe that children are our future. Stop by any location in Ottawa and be a #Hero4CHEO with Trade Secrets/Glamour Secrets.